All VANCOUVER HEIGHTS homes currently listed for sale in Vancouver as of 04/18/2019 are shown below. You can change the search criteria at any time by pressing the 'Change Search' button below. "Nicely appointed, modern updates throughout,fully remodeled,one level in Vancouver Heights neighborhood. Very convenient to the hospital and local area shopping. 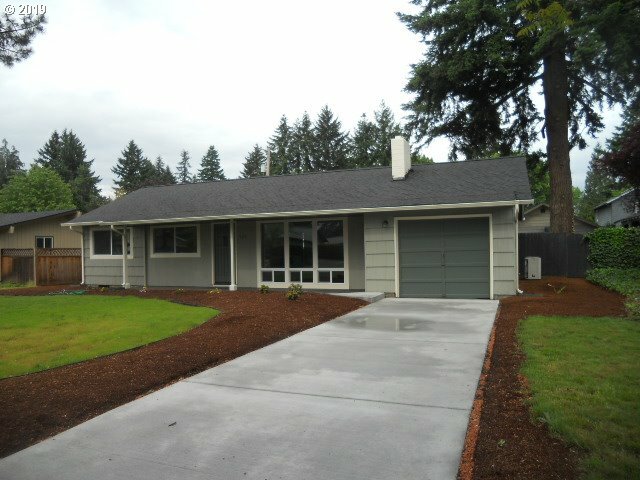 Good access to I-205 if commuting.3 bd 1 bath, one level with covered front porch. All new interior surfaces, soft close cabinets, windows and roof back half, front part of roof was replaced 3-5 years. Newly painted exterior/interior. Room to add small RV parking."